* FREE SPEED 7000 R.P.M. 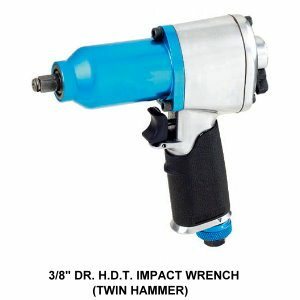 How to use the 3/8" DR. H.D.T. 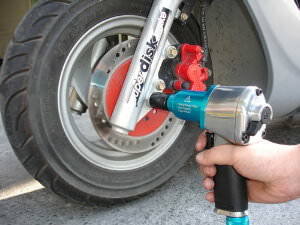 air impact wrench? * Adjust the control valve to forward site. 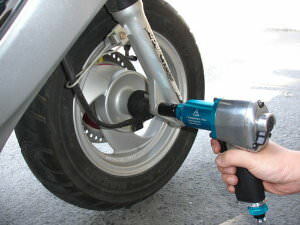 * Refer to picture " A " , Adjust the control valve.